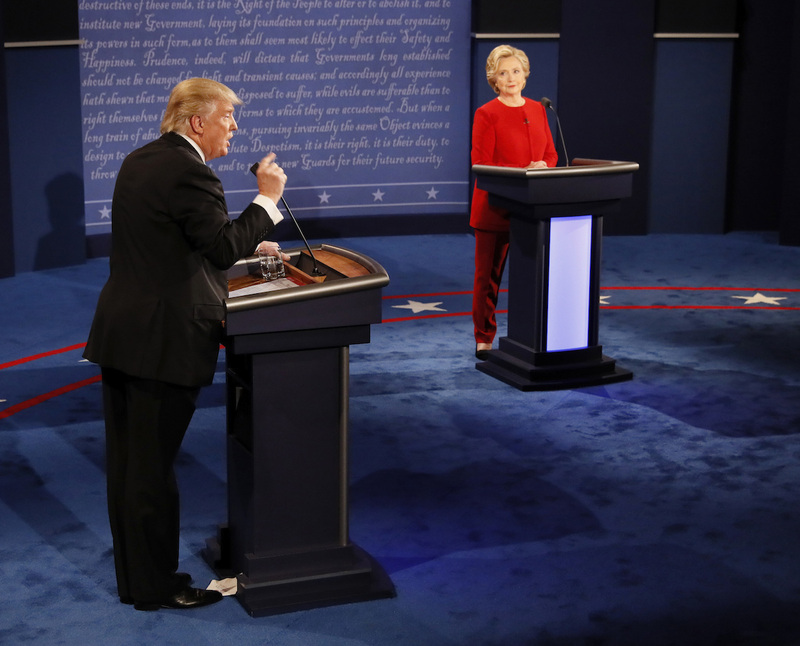 By Katherine Burns, Joseph Cariz, Allison Graves, Rachel Tiede on Monday, September 26th, 2016 at 11:36 p.m.
We're annotating the first presidential debate on Medium. See the transcripts and the facts behind what the candidates said here. Listed inside the Medium annotations.